The School District of Newberry County is the second largest employer in the County and the sole local education agency serving Newberry County. The district serves over 6,000 students in three attendance areas containing a total of 12 schools (one K-12 community school, two high schools, two middle schools, seven elementary schools, and an alternative school) plus a technologically advanced career center. Their staff includes over 480 teachers who are supported by 350 other personnel and administrators. Our District, with the recent release of the SC school and district report cards, boasts some of the best years since the inception of the state accountability system. The district has received an absolute rating of Excellent for the past two years. For nearly 50 years, Newberry Academy has been the school of choice for parents seeking an institution that promotes a safe and nurturing atmosphere with a challenging college preparatory environment. With extracurricular programs ranging from academic competition teams to interscholastic athletics, Newberry Academy not only provides children with our exemplary academic program, but also with numerous social and competitive opportunities. 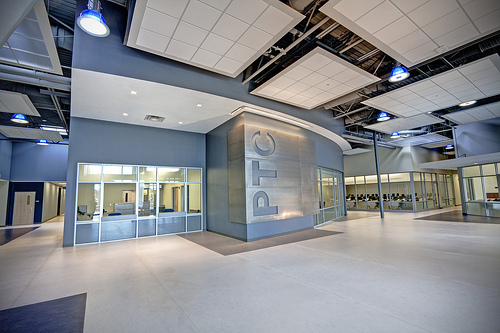 Piedmont Technical College (PTC) is an accredited two-year degree-granting institution serving 2,000 students in seven counties. The main campus is located approximately 35 miles from Newberry in Greenwood, SC. PTC-Newberry is the school’s largest satellite campus serving nearly 500 students locally. The recently remodeled Newberry County Center encompasses some 28,000+ square feet of classroom, lab and office space to serve the citizens of Newberry County. A 150-seat auditorium, which is available to business, industry and the public sector in the county, completes the center. Newberry College is a private, four-year, Lutheran affiliated, liberal arts school located in the City of Newberry. 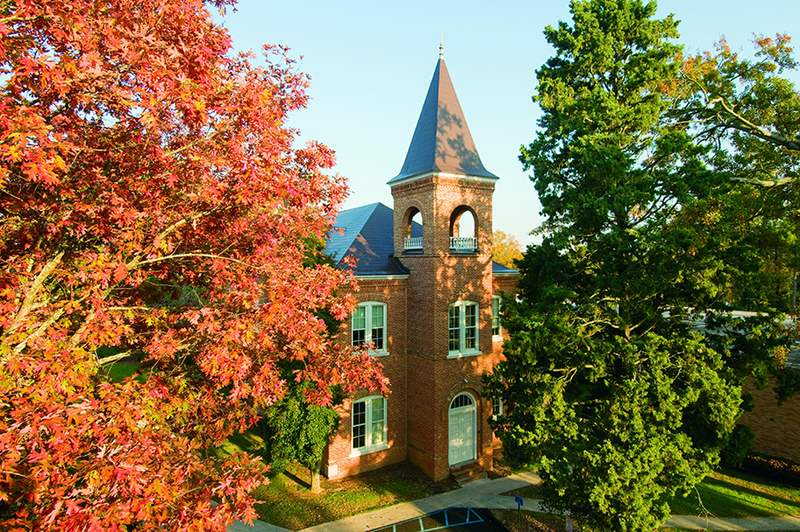 With 20 majors, 25 areas of concentration, and 29 minors, 840 students, and a 13:1 student-teacher ratio, Newberry College ensures that students receive individual attention and guidance as part of its values-based curriculum. Offering more than 40 organizations for students, Newberry College provides many opportunities for excellence outside the classroom. Over forty percent of the students participate in NCAA Division 2 inter-collegiate sports. The athletics program includes fifteen NCAA competitive teams for men and women.